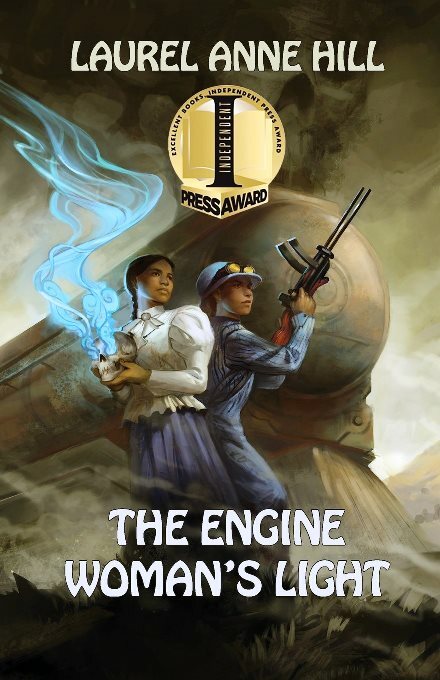 Those of you who have read my award-winning, spirits-meet-steampunk novel, THE ENGINE WOMAN’S LIGHT, may recall that the name of my antagonist is Antonio Mendoza, also referred to as Tony Mendoza. My fictional character, Antonio Mendoza, lives in an alternate past (19th Century British South California), is guilty of sexual misconduct, yet unfamiliar with any #MeToo movement. He holds no political office, and never has. He came to live in my warped brain over twenty years ago. Please note that THE ENGINE WOMAN’S LIGHT is a work of fiction. Its characters, scenes and locales are the product of my imagination or used fictitiously. Any similarity of my fictional characters to people living or dead is purely coincidental.